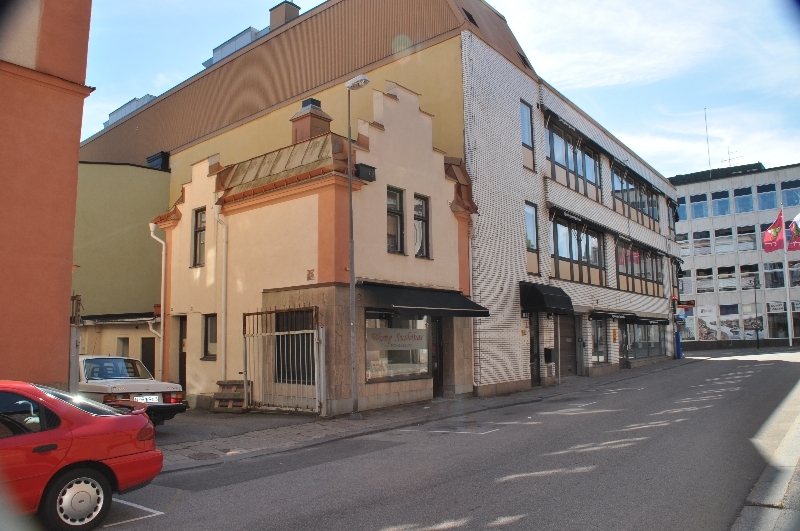 Description: The property consists of a local and apartments. 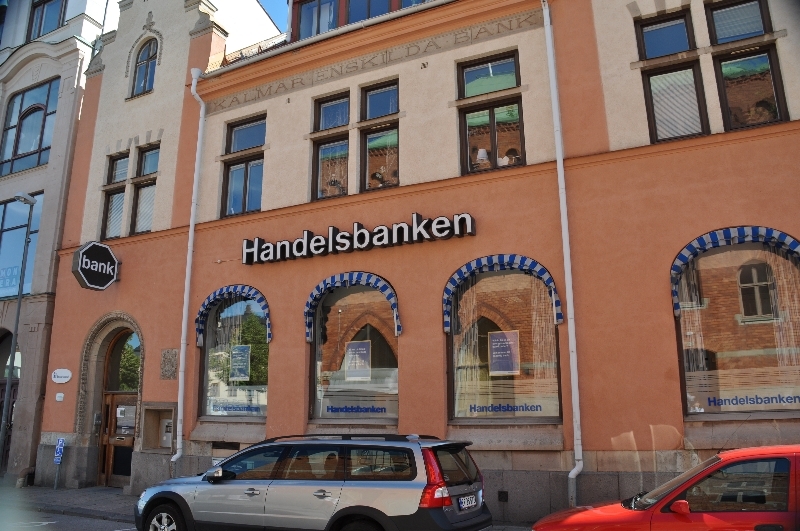 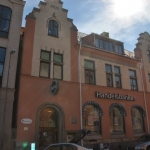 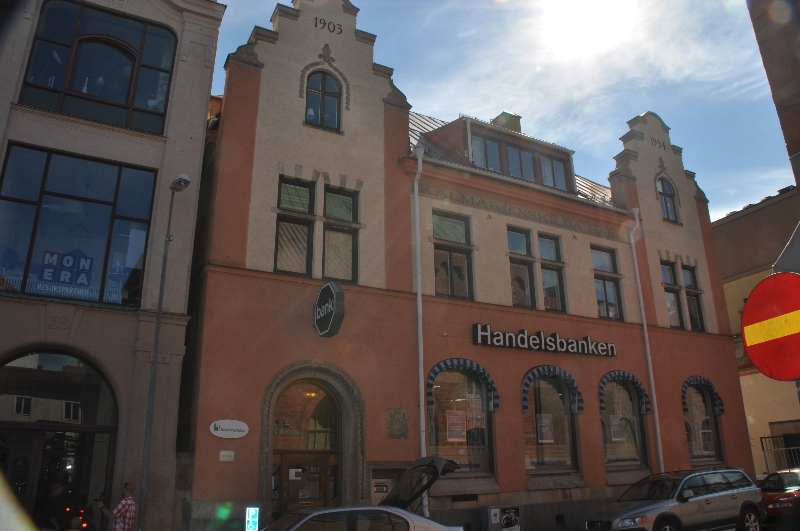 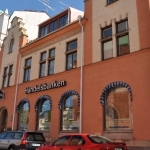 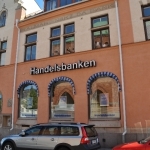 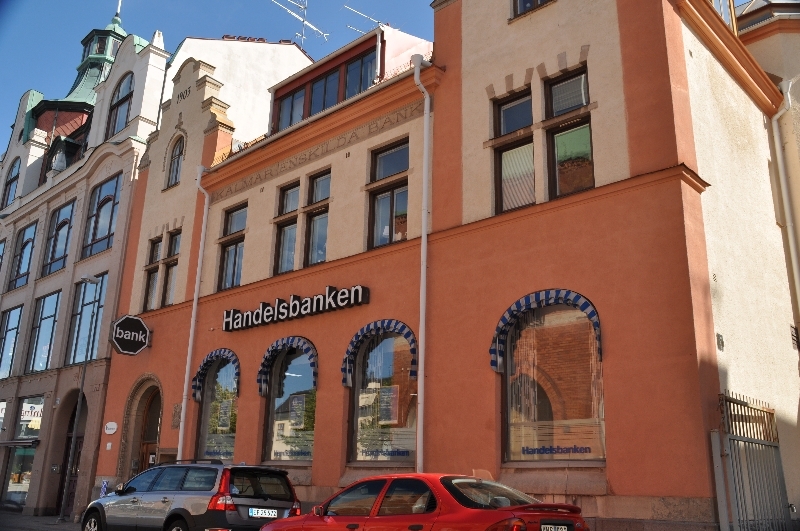 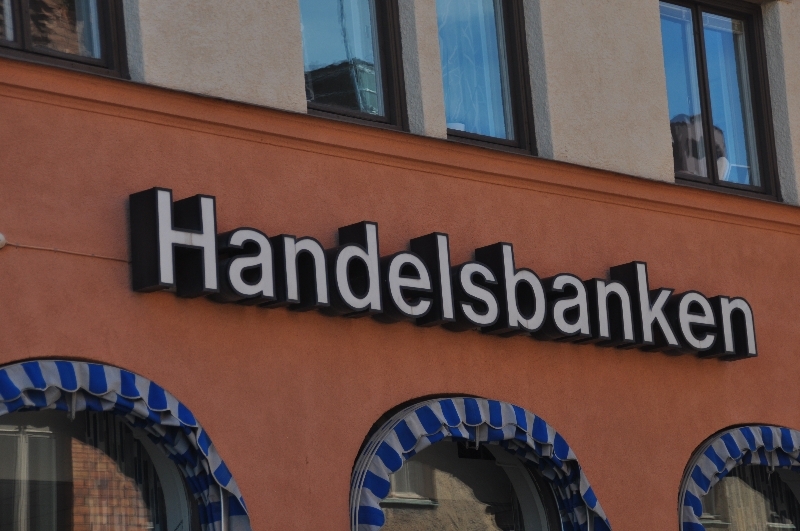 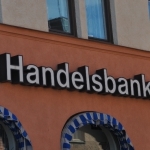 Our commercial tenant in Basaren 4 is Handelsbanken. 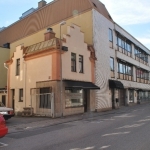 The property was sold in 2017. 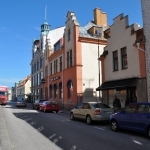 Environment: Västervik is a cozy city that attracts many tourists. 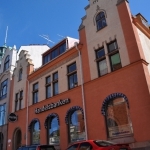 Our tenets have view of the sea and it takes two minutes to walk down to the harbor. 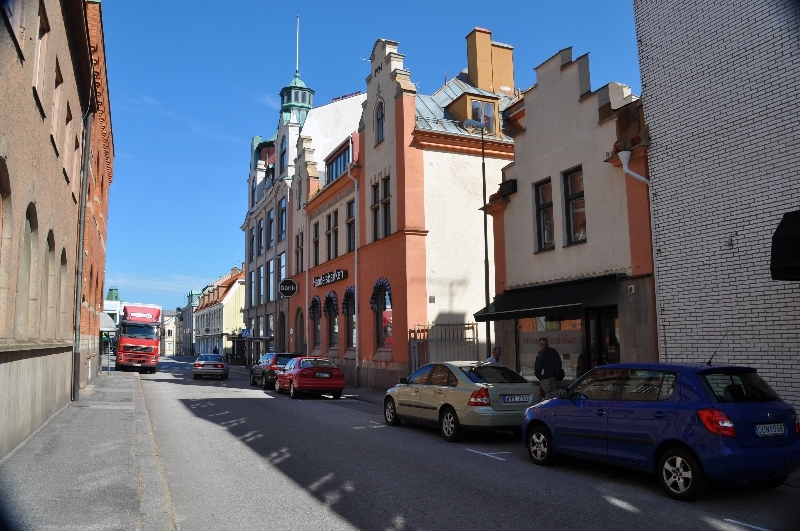 Västervik is also very famous for its islands, they have their own little archipelago just like our capital city. 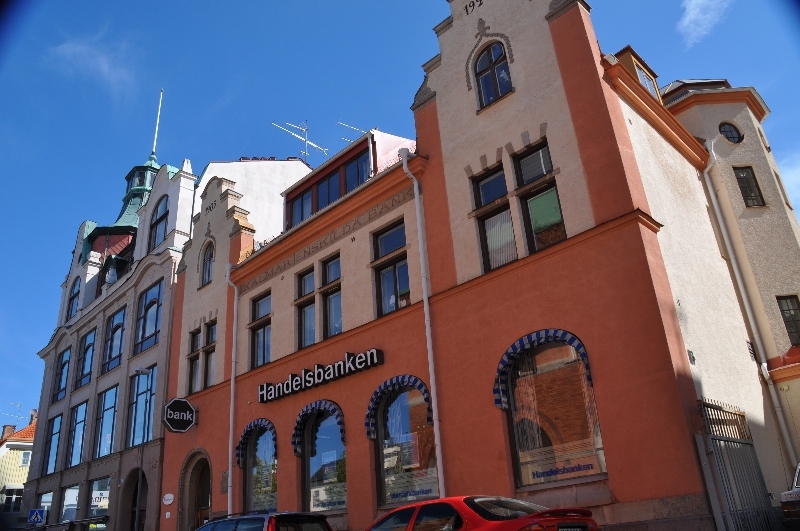 Banken 4is located on the “Stora Torget” and close to everything in the little city.